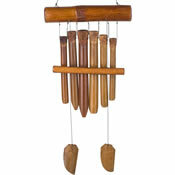 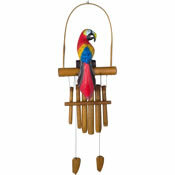 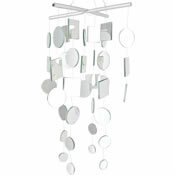 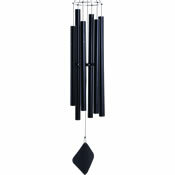 For centuries people have enjoyed wind chimes of various styles, sizes, colors and materials. 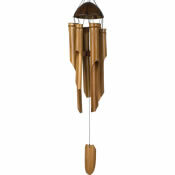 Each giving its own unique sound and flair to the spaces we enjoy them in. Here at ChimeTime, we've made it our goal to offer as many varieties as possible. 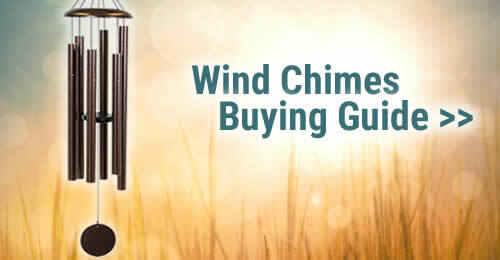 Whether you're purchasing for yourself or a gift for someone else, ChimeTime is sure to have a chime that will fit the occasion. 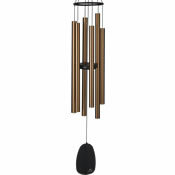 Plus, every product comes with our 60-day Satisfaction Guarantee! 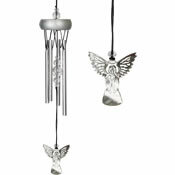 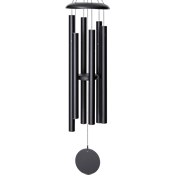 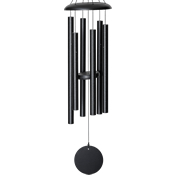 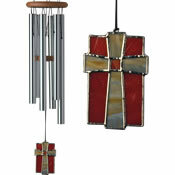 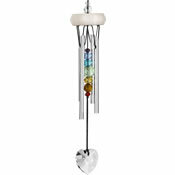 Learn more about wind chimes in the Wind Chimes Buying Guide.